Introducing the newest addition to our collection of mirrored home accessories, from the Alghero White Collection comes this beautiful Alghero White Mirrored Wall Clock. 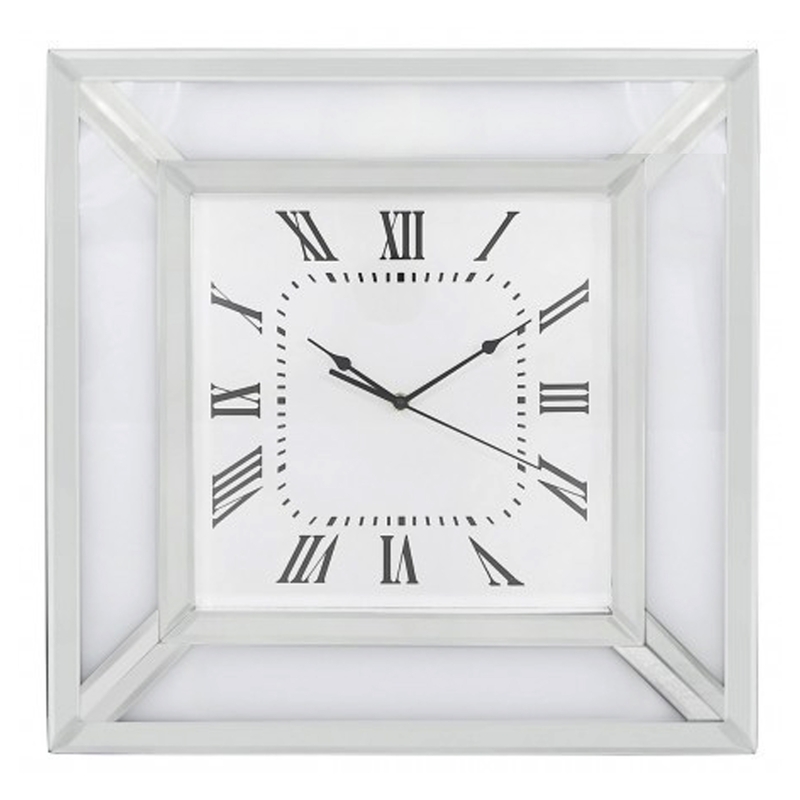 Completed in a white colour with a mirrored frame this wall clock is ensured to perfectly reflect your current interior with ease. The overall colour theme of the clock makes it easy to fit into any existing interior and give your home an instant boost.